Nate Silver, face and founder of FiveThirtyEight, a data journalism site now under the auspices of ESPN, touches on sports fairly often in his writing. Certainly more so than the politics that brought him to the forefront of the public consciousness when he correctly predicted a large majority of the 2008 presidential election — but it must be said that he was writing about sports before he was writing about politics. There are still many fun things to be pulled from Silver’s study, and it’s a fairly interesting read, especially in the light of the Clippers debacle. The entire piece is worth perusing (you can read it here), but here are four things that leapt out at first blush. It’s true. The team, which has faced criticism over its lack of black players and front office personnel in the recent past, leads the league not only in white players on the team but white fans, as well. With 64.6 percent of their fans identifying as white, the Wolves top the Jazz by 2 percent, the Trail Blazers by 3.6 percent, and the Rockets — the team with the fewest white fans, according to Silver’s findings – by more than 25 percent of their total fanbase makeup. But what does that really mean? Maybe not a whole lot. 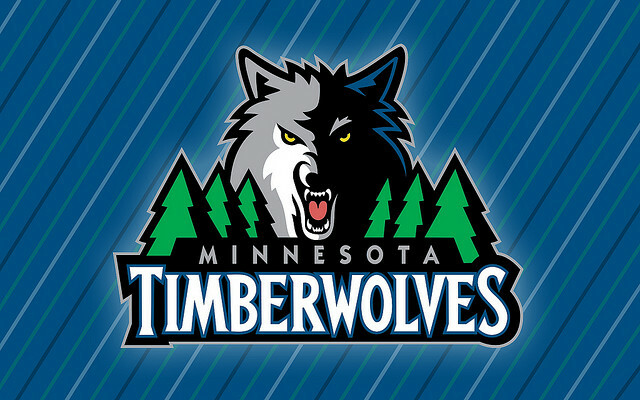 Per Silver, the Twin Cities media market is 85 percent white – non-Hispanic white, for clarity — and the Timberwolves’ general awfulness doesn’t elicit the same kind of front-running that you find among fans of the larger-market teams. There aren’t many 5-year-olds in Baltimore clamoring for Kevin Love jerseys, so most of the team’s support is going to be local, and more of the locals in the Minneapolis-St. Paul area are white. 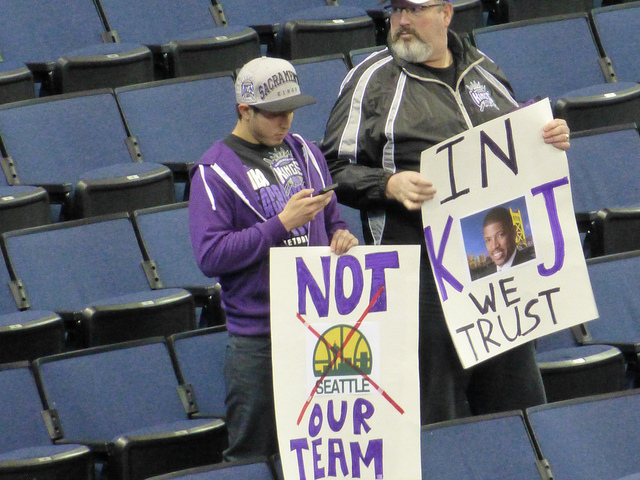 The Sacramento Kings, who almost became the Seattle Supersonics last year, have the most balanced fans in the NBA when it comes to skin color. 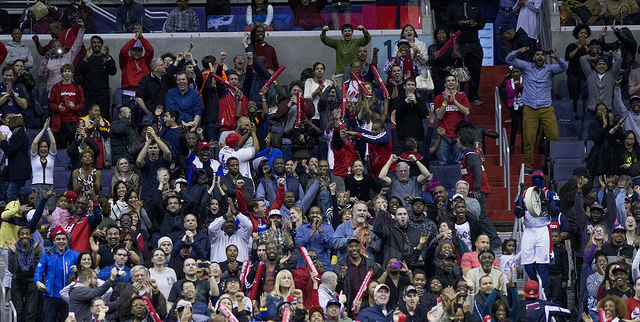 Clocking in at 45.5 percent white, 22.9 percent black, 19.6 percent Hispanic, and 12 percent Asian, the cowbell-wielding Sac Town loyals represent the most ethnically balanced fans in the NBA. Coming in at close seconds are the Houston Rockets (who break down to 39.2 percent white, 33.5 percent black, 20.8 percent Hispanic, and 6.5 percent Asian) and the San Antonio Spurs (39.9 percent white, 27.7 percent black, 27.6 percent Hispanic, and 4.8 percent Asian). 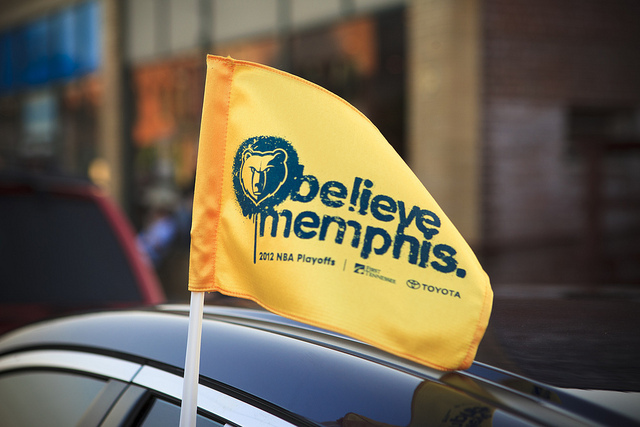 According to the numbers, which are only as accurate as the available data allow, those teams are the Memphis Grizzlies (the majority of their fans – 48.7 percent – identify as black), the Washington Wizards (44 percent black), and the Atlanta Hawks (47.8 percent black). 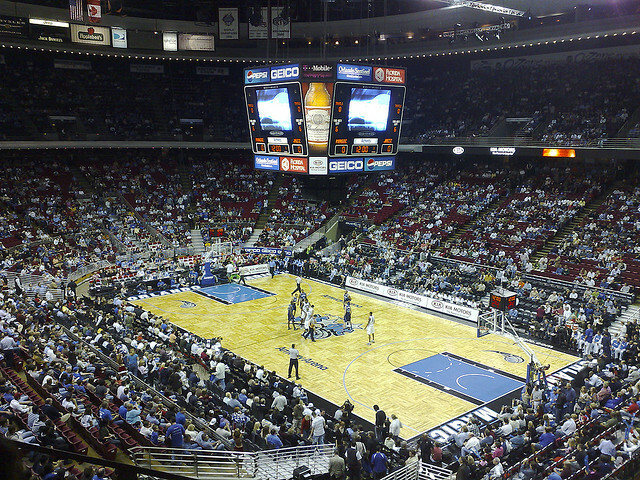 There are no teams that have an Asian or Hispanic fan majority, though the Spurs have the largest percentage of Hispanic fans, at 27.7 percent, while the Golden State Warriors boast the largest Asian makeup of a fanbase, with 14.5 percent.